On December 7th, the National Women's Hockey League announced that Pittsburgh is hosting their 2017 All-Star Game event at the UPMC Lemieux Sports Complex on February 11th and February 12th. 'I’m excited and honored to be part of this year’s NWHL All-Star Game, and it’s especially awesome to have it in the city where my brother has found a new home and success,' said Amanda Kessel. 'I’ve been lucky to experience first-hand what a great hockey town Pittsburgh is. 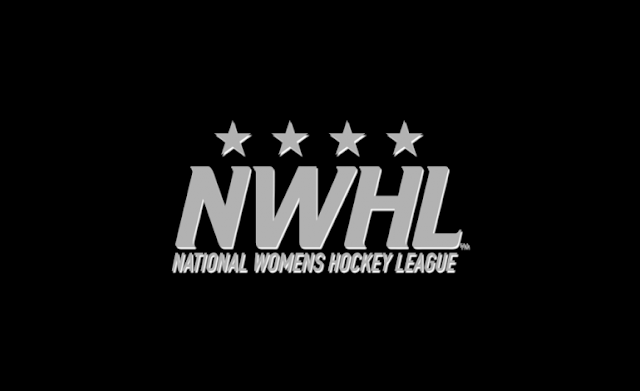 To be able to showcase the talented hockey players of the NWHL to the passionate fans of Pittsburgh is going to be a lot of fun and a great opportunity to expand our fan base.'"